The master’s degree program will train you in the advanced theory, policy, law, research, and practices required to effectively and efficiently supply and operate transportation facilities and services. Effective transportation policy strengthens communities and global competitiveness. You will learn to think critically and analytically about the challenges and opportunities in the transportation field, and to communicate your analysis clearly through written and oral presentations. Graduates of the TPOL program hold influential positions at all levels of government, and in the transportation and consulting industries. 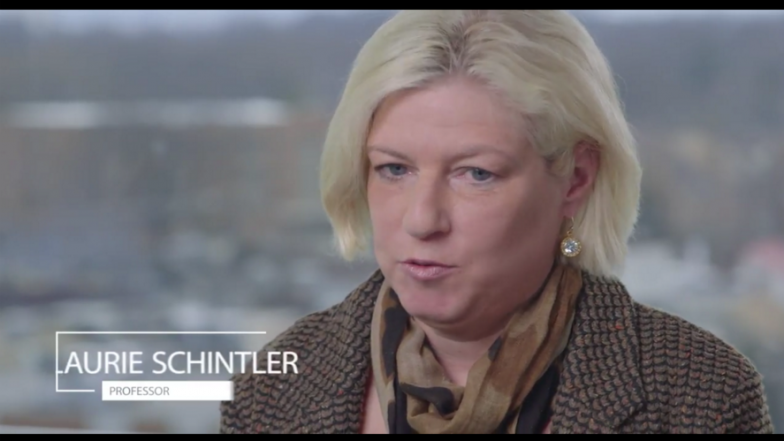 Laurie Schintler, the director of the TPOL program, is an expert in transportation theory and policy. Jonathan Gifford‘s area of expertise is transportation and public policy, with a particular focus on transportation and infrastructure finance. Kenneth Button is an aviation policy expert and, before coming to the Schar School, was an advisor to the Secretary General of the Organization for Economic Cooperation and Development where he headed up the OECD work on International Aviation. The Schar School’s Transportation, Operations, and Logistics (TPOL) master’s program will train you in the advanced theory, policy, law, research, and practices required to effectively and efficiently supply and operate transportation facilities and services. Learn more at schar.gmu.edu.